Our team has a great experience of using, developing and delivering embedded firmware running real-time operating systems (RTOS). 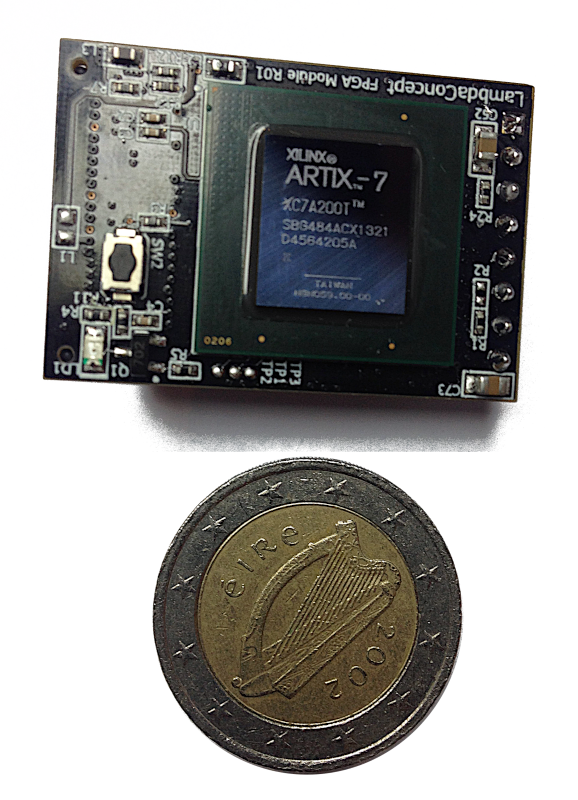 We support a large set of different devices and architectures, including ARM 32-bits microcontrollers or soft core microprocessors such as our Minerva RISC-V.
Our firmware developments are specifically designed for systems where accurate timings and low power consumption are critical, especially when running on performance and memory constrained environments. IMU (Inertial Measurement Unit) based on Madgwick filter designed for MPU9250. The IMU receives and processes Nine-Axis data (Gyro + Accelerometer + Compass) from the sensor, and outputs real time positioning quaternions. Quaternions are converted to positions and Euler angles and displayed on 3-Dimensional OpenGL view.